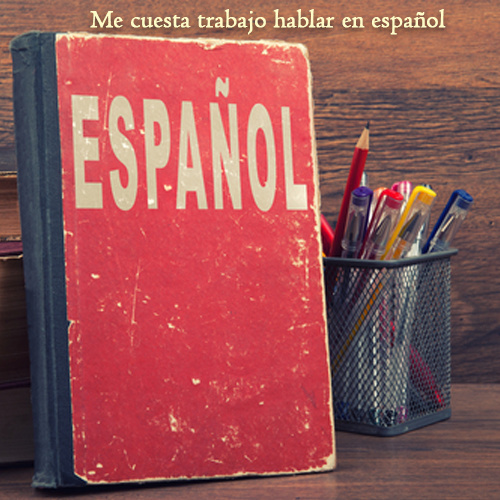 Is your Spanish ready for negotiating prices? 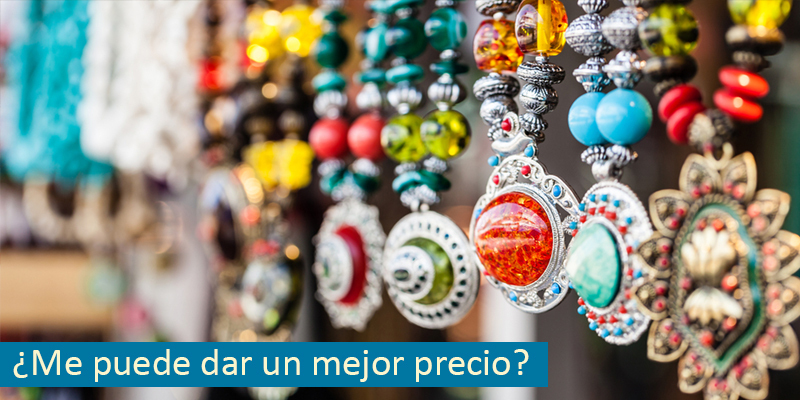 For many English speakers, the act of bargaining, or haggling, over prices in Spanish isn’t something that comes naturally because they don’t do it very often. But one thing is for certain, we all love a bargain. 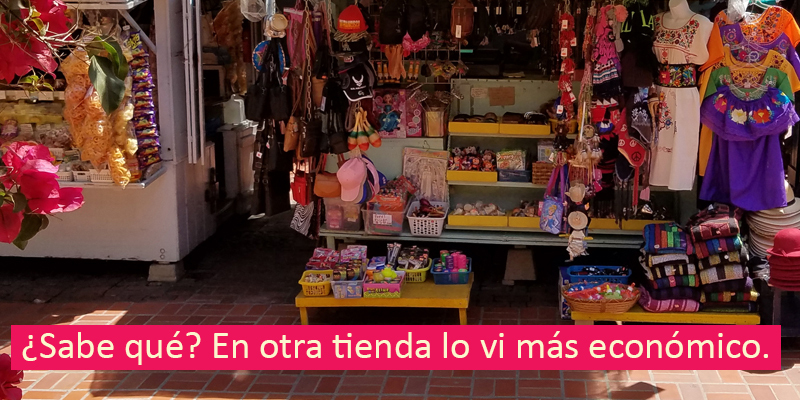 And one of the best ways we can increase our chances of getting the bargain we want is by communicating with vendors and shop owners in their own language. 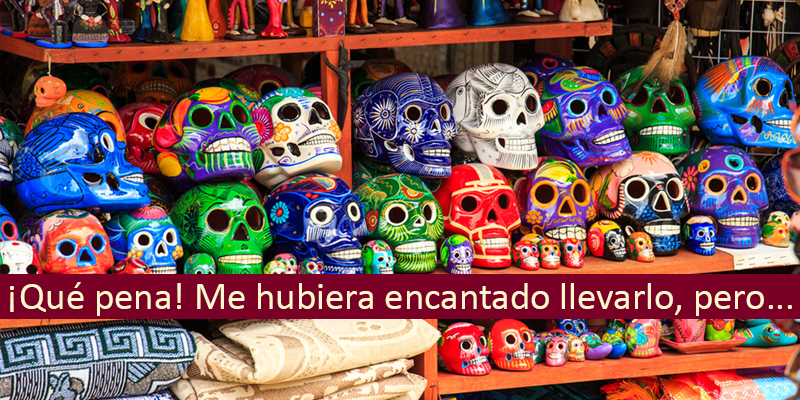 At street markets and souvenir shops in Mexico, shopkeepers often welcome a respectful negotiation over the price of their merchandise, especially in tourist-heavy zones. 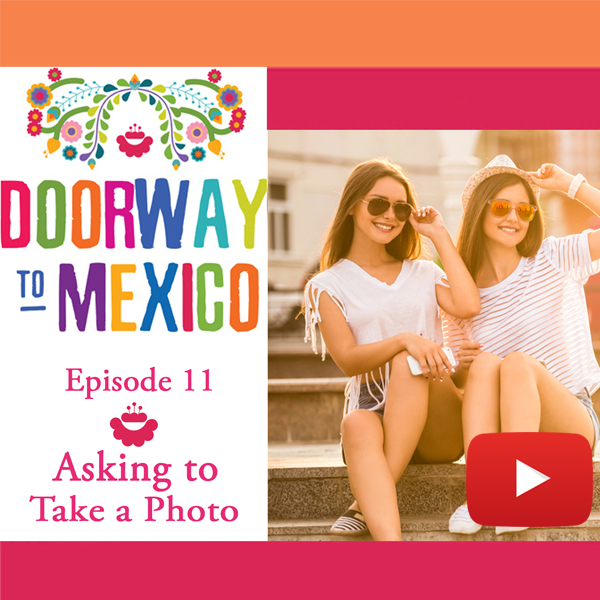 In our street market podcast, we discussed the etiquette of negotiating prices in Mexico and we gave a number of tips on how you can use your Spanish to try to get the price you want. In this video, we pulled out a few of the lessons from our podcast that illustrate some of the different methods you can use when negotiating prices in Mexico. 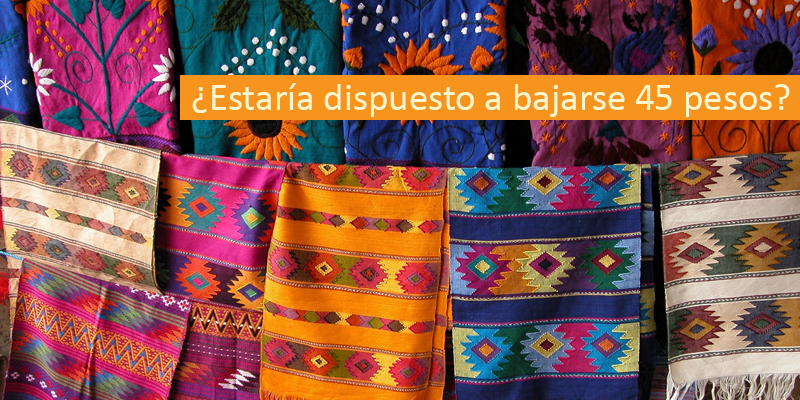 It’s always a good idea to have some basic Spanish negotiating phrases under your belt because whether you’re at a street market in Oaxaca or rummaging through items at garage sale near your home, you never know when your Spanish negotiating skills might come in handy. Try starting off with something basic and friendly, the response you get will let you know right away if the seller is willing to negotiate or not. Disculpe, ¿cuánto es lo menos? Excuse me, what’s the lowest (you’ll go on this). ¿Me puede dar un mejor precio? 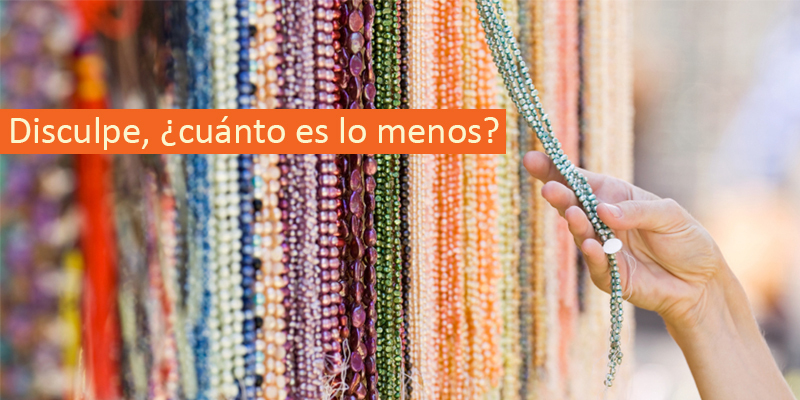 Just like in English, if you want to see if a shopkeeper or vendor is up for a negotiation, the phrase ¿Me puede dar un mejor precio? is a friendly way to test the waters. ¿Me podría dar algún descuento? Could you give me any discount? ¿Me podría dar algún descuento? 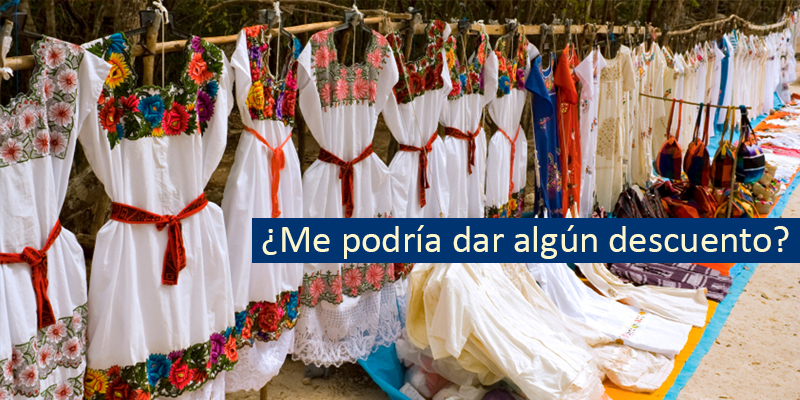 or ¿Me puede dar un descuento? 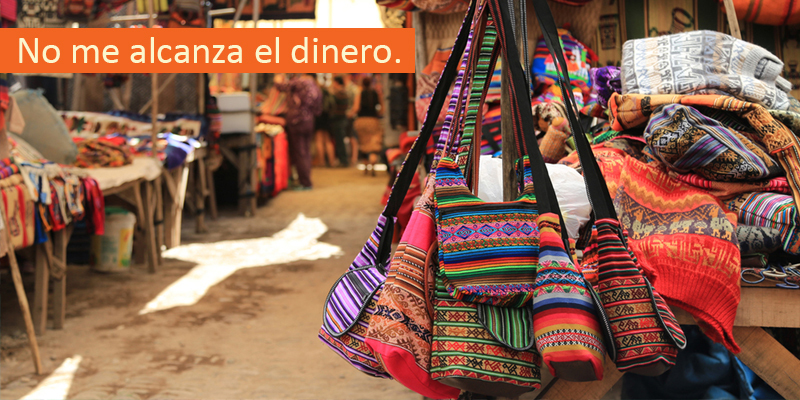 are both natural sounding ways to ask if you could get a better price for an item at a street market in Mexico. ¿Estaría dispuesto a bajarse 45 pesos? Would you be willing to lower it/come down 45 pesos? 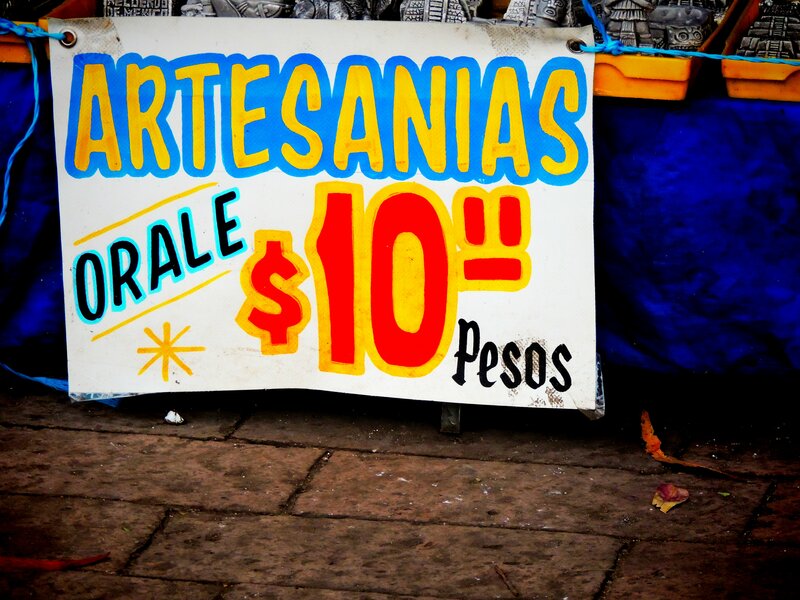 Another alternative way to start negotiating prices in Mexico is to ask the person who’s selling the merchandise if they’re willing (dispuesto) to lower the price a little. If the atmosphere feels right for it, have some fun with your Spanish and spark up the negotiations. ¿Sabe qué? En otra tienda lo vi más económico. You know what? I saw it for less at another store. No me alcanza el dinero. Voy a seguir viendo, y si no encuentro nada, regreso contigo. I’m going to keep looking, and if I don’t find anything, I’ll come back. 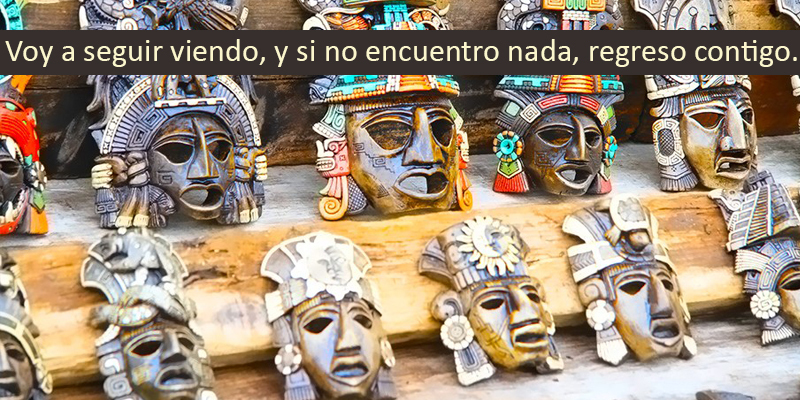 Voy a seguir viendo (I’m going to keep looking) is one of the ways we can let the seller know that we’re willing to walk away from the negotiation. Now you can start putting what you’ve learned to work. You can use this example with the others from this lesson to create a combination of different sentences. Ejemplo: ¡Qué pena! Me hubiera encantado llevarlo, pero no me alcanza el dinero. Are you new to our podcasts? 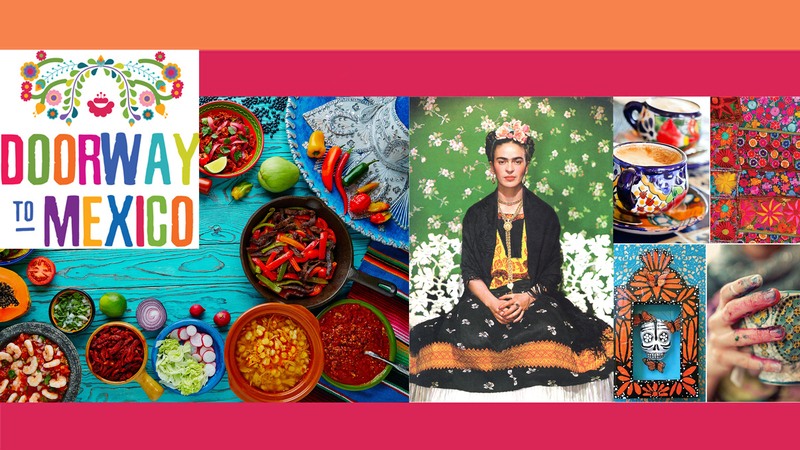 You can find a wide variety of free Spanish lessons online with the Doorway To Mexico podcast series.